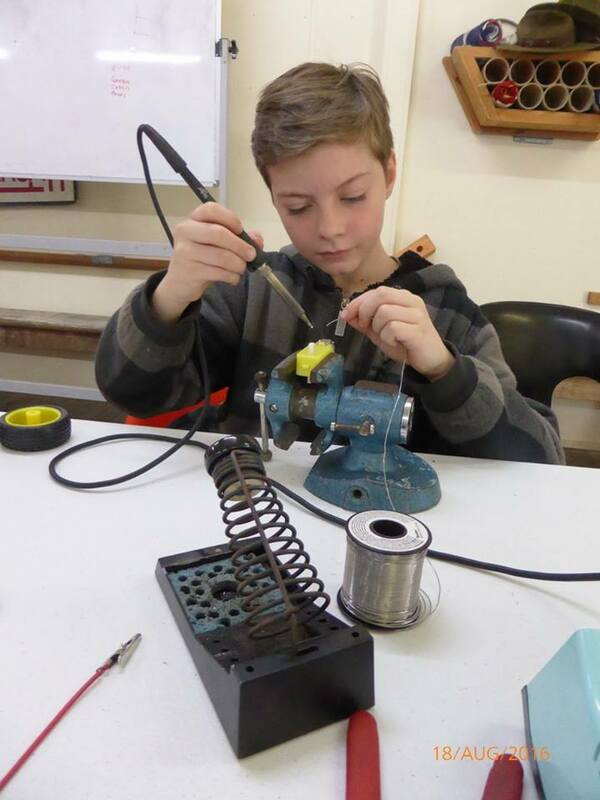 This is not your ordinary Robotics class – students will not just put kits together, rather they will get a chance to learn about robotics at a much deeper level by actually making each robotic part from scratch. 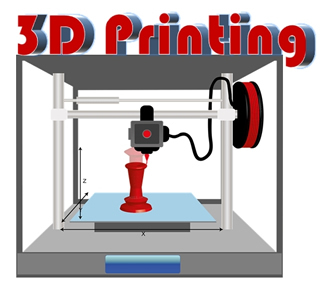 This term you will learn how to use a laser cutter to design your own two wheeled robot! You will go through the entire design and engineering process, not just assemble a pre-made kit. This video shows an example of what it might look like. 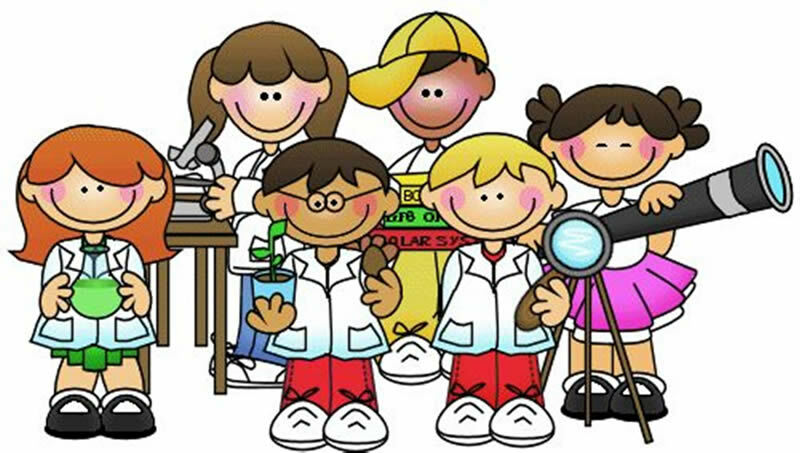 Fun, quick, and easy projects perfect for the little scientist and/or inventor in your family. If you love robotics, but haven't been quite sure where to start, then this class is for you! Resistors, capacitors, transistors, actuators, servos, sensors, lithium-ion batteries, and PCBs. Ever wonder what these are and what they do? Come and find out! In this hands-on course we will look at, play with, and learn about the many electronic and mechanic components used in the field of robotics. Learn the skills you need to take you from dreaming and talking about robots to actually designing, building, and programming them! Create and keep your own LetterBot! LetterBot has a special LED display, which you will wire-up, to display the letter of your choice! Are you great at building things? Want to build your first robot? Take your creativity and crafting to the next level – BrushBots are half-craft, half-robot, all fun! 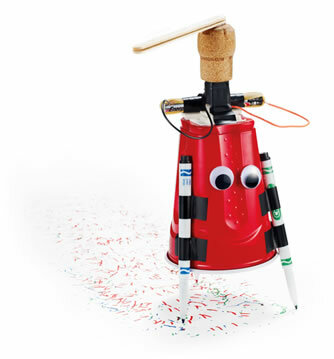 Build your first robot and bring him to life with a battery and a motor! Then have fun as your new BrushBot gets to play games with all the other BrushBots. They will race, doodle, and even play soccer! Are you great at building things? Want to build your first robot? 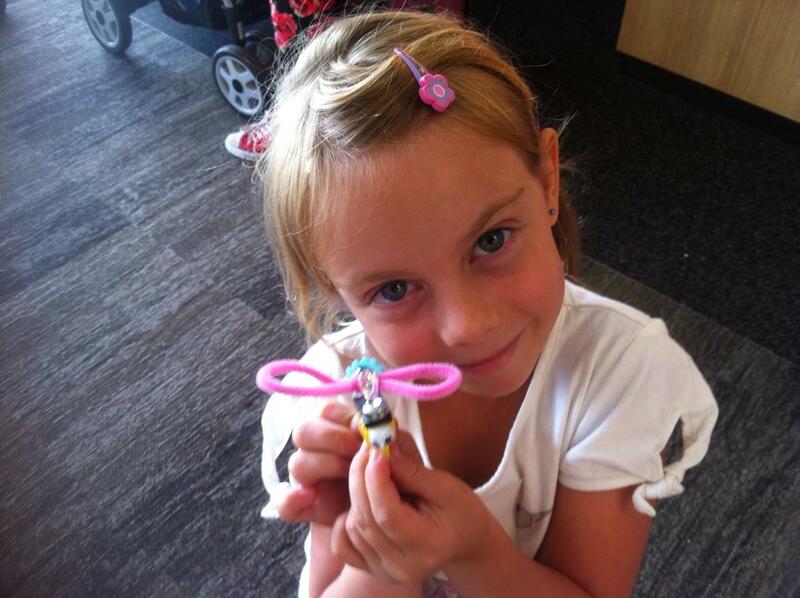 Take your creativity and crafting to the next level – BugBots are half-craft, half-robot, all fun! 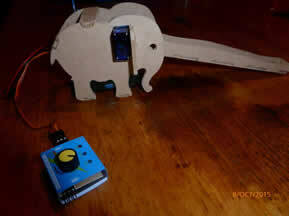 Build your first robot and bring him to life with a battery and a motor! Then have fun as your new BugBot gets to play games with all the other BugBots. They will race, doodle, and even play soccer! Are you great at building things? Want to build your first robot? Take your creativity and building skills to the next level – DanceBots are simple, fun and educational! 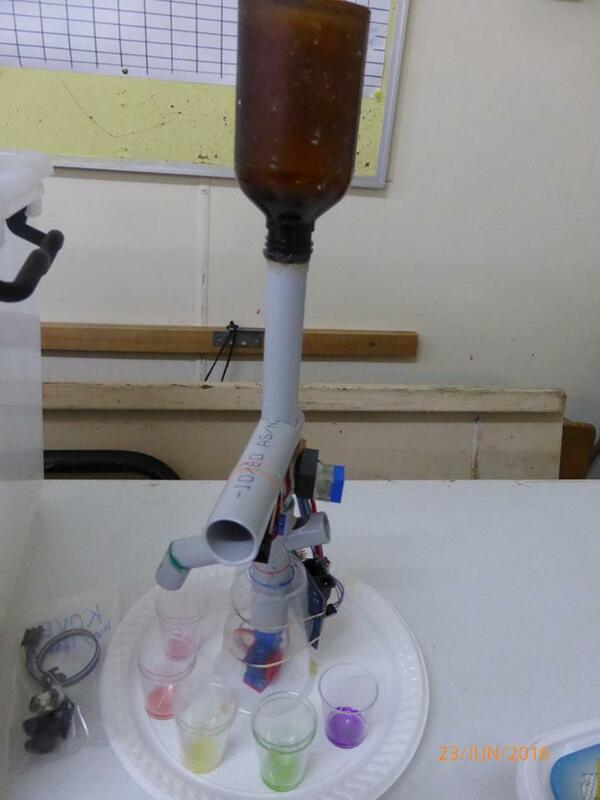 Build your first robot and bring him to life with a battery and a motor! Then have fun as your new DanceBot gets to play games with all the other DanceBots. 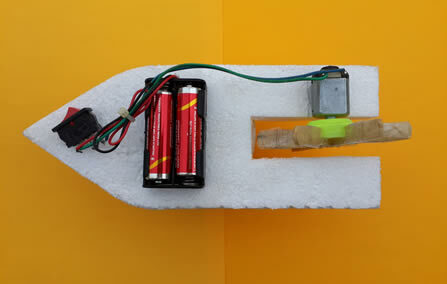 Build your own boat with an electric motor! 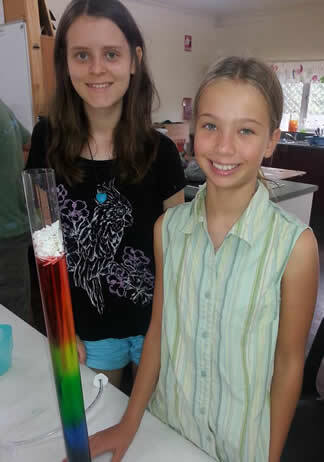 Learn about buoyancy, water displacement, propulsion, boat design, hydrodynamics, Newton’s laws of motion, motors, and basic electric circuits. Edison is an incredible robot, and a perfect way to begin learning about robotics. 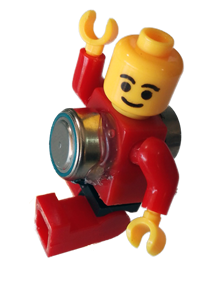 Edison comes ready to play with, but the real fun comes when you learn how to program him to do amazing things. Take full control of your new Edison Bot – learn to program him to do exactly what you want him to do! So now you know who Edison is, it is time to take him on some challenging missions! 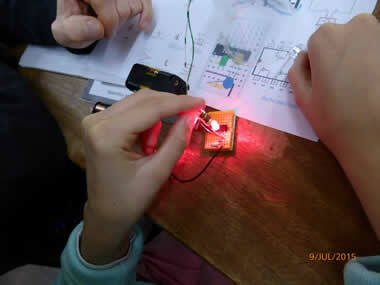 This course often follows our Meet Edison Workshop. 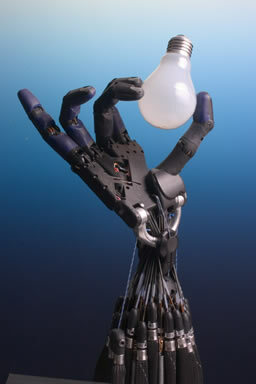 In this course we will learn about programing robots to solve problems. Each problem is a mission for Edison to complete. How many can you complete? 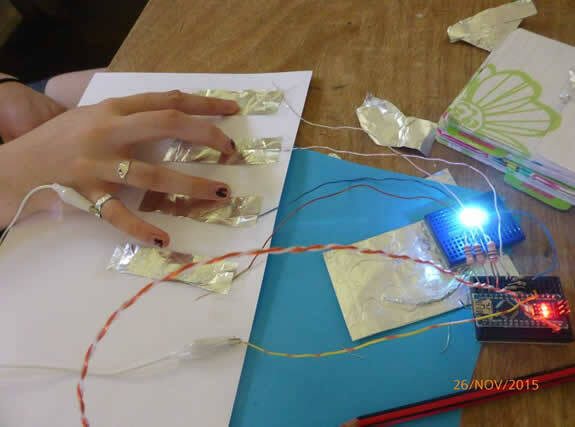 Playdough + Electronics = Amazing! 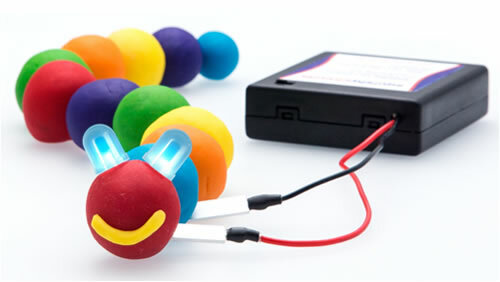 Little ones love playdough, now they can bring their creations to life with LEDs, motors, buzzers, and switches. Safe, fun, and easy for little hands! DashX will be teaching a Robotics class again this year at the QAGTC Conference! 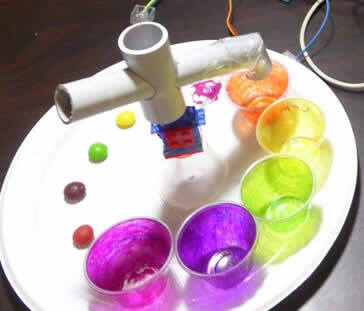 SkittleBot – Build, Program, and Bring-to-life your own Skittle Sorting robot! 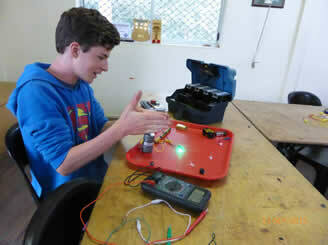 Students will build and keep their own robot using LEDs, servos (motors), Arduinos (microcontrollers). 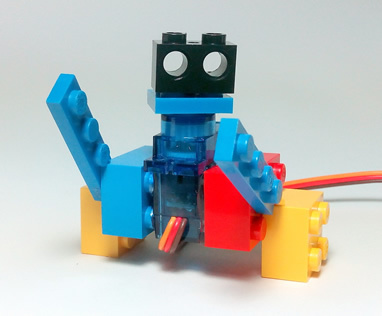 This is not your ordinary Lego Robotics class – students will not just put existing robotic Lego together, rather they will get a chance to learn about robotics at a much deeper level by actually making each robotic part from scratch. Students will learn hands-on skills as they drill holes in plastic blocks, glue electronic components into them, and build their very own RoboBloX!